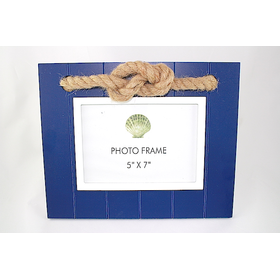 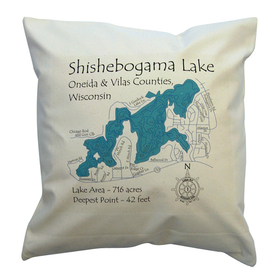 Perhaps you're looking for the perfect little thing to take along as a hostess gift when you stay with a friend at his or her lake place. 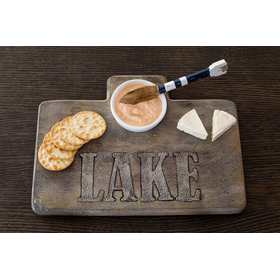 Perhaps you're looking for a housewarming gift for someone who just joined the lake lifestyle. 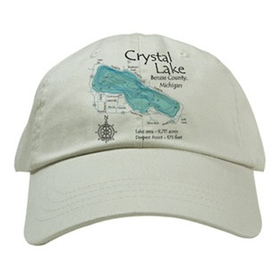 Perhaps you want to buy a gift for the real estate client who just bought a lake home from you. 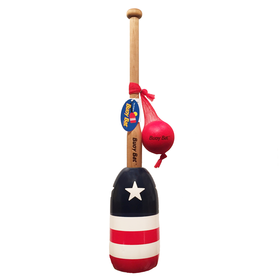 Perhaps it's Christmas, a birthday, an anniversary…or a just because I was thinking of you. 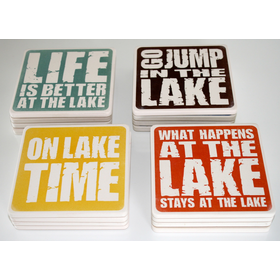 Whatever the case, we have a unique and clever selection of gift choices for the lake house owner. 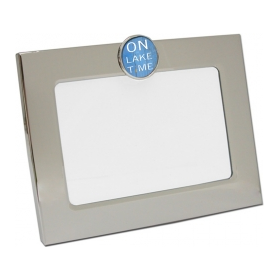 Even better, many of our gifts can be personalized. 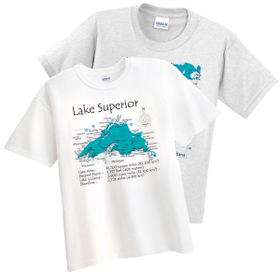 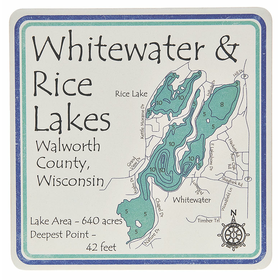 Add a family name or a map of the lake to take your gift to the next level. 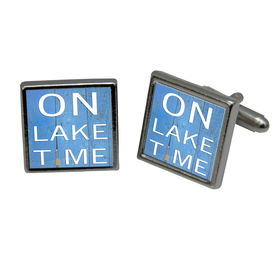 They say it's the thought that counts: These lake-themed gifts tell your recipient that you put a great deal of thought into something special for them! 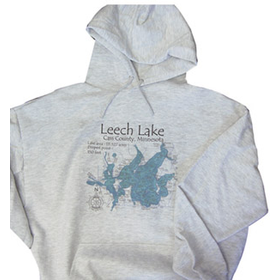 Thank you for offering so many "Lake" items! 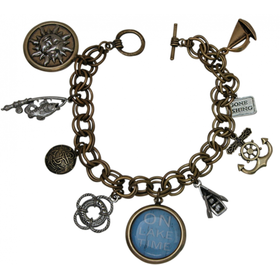 You have so many cute items.